With the cold weather, long nights and Christmas on the horizon, there is no denying that we have truly entered the depths of winter. While kept busy with winter feeding and maintaining housing, for some, there is the added workload of Winter A.I. Because of the good milk price, farmers want to keep milking throughout the year as much as possible. 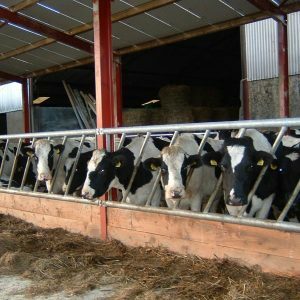 For any farmer intending to do this next year too, this winter brings on the extra work of monitoring and inseminating cows, as autumn calving is the best way to implement year-round milking. With the risk of safety, infertility and struggling to service indoors, the traditional stock bull is not the best option when inseminating cows at this time of the year. It is clear that A.I. is the way forward in many instances. However, a key factor with it is having the right facilities to accommodate the process. 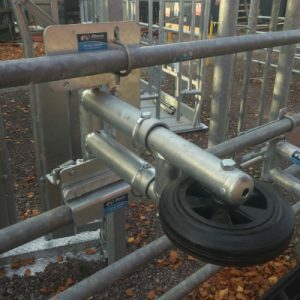 O’Donovan Engineering is on hand to supply an ever increasing adaptable range of heavy duty animal handling equipment to assist with A.I./Dosing/Tagging/Feeding etc. The most popular across our range is the ODEL Fixed Crush. 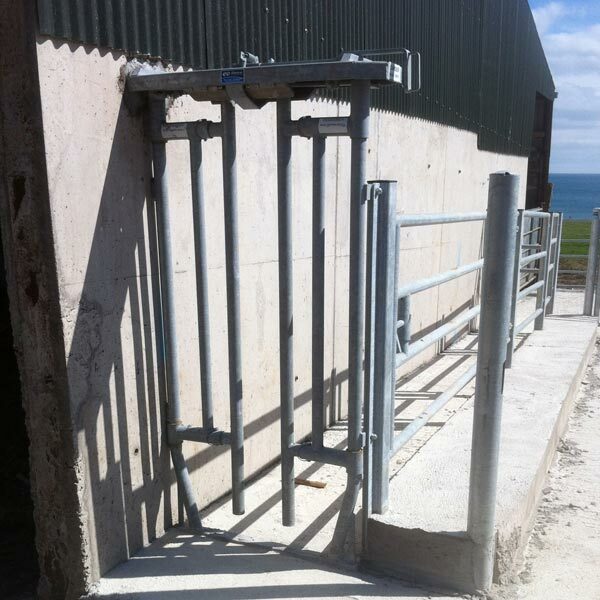 With fixed or hinged panels and the option of many add-ons, we’ll design your cattle crush to suit your needs. Our experienced technical team is available to answer any queries you may have, or to give you practical advice in designing your ideal crush. Arguably the most important feature of any crush, our heavy duty semi-automatic crush gate is 710mm wide and measures 1650mm in height. This crush gate has a unique feature of a lock open facility to ease emptying of race. There is an added safety feature in this crush gate of buffer plates to reduce risk of accidental opening of the gate by an animal. Our Universal Anti-backing gate is a wonderful asset to any crush. This anti-backing gate will facilitate for a space between 218mm – 337mm and with 60OD pipe it will accommodate a width of 218mm – 325mm. It can be fitted to either side of a crush depending on what way your crush is running by simply turning it upside-down. With the added benefit of the wheel, animals can walk past the gate with ease and once they do it returns to its original position, stopping the animal if they attempt to go back.